Tyre review data from 15 tyre reviews averaging 76% over 131,401 miles driven. Sorry, we don't currently have any questions and answers for the Sava intensa uhp. Why not submit a question to our tyre experts using the form below! 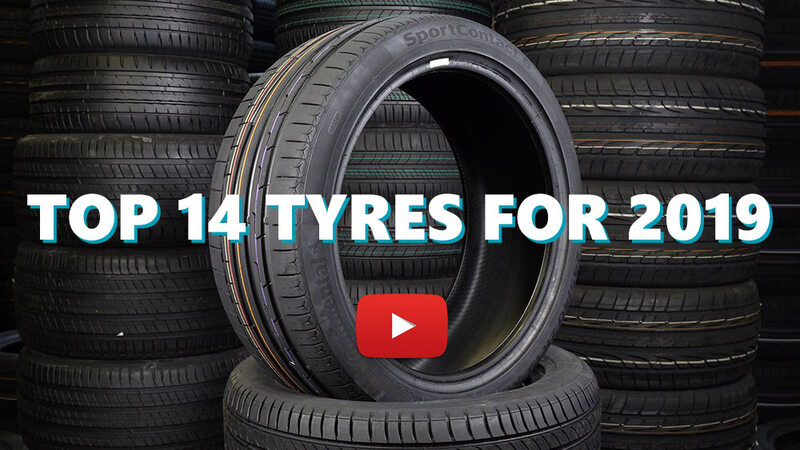 Available in 7 tyre sizes - View all. Excellent GY kitchen summer tyre for a bargain. A bit higher fuel consumption, though. Have you driven on the Sava intensa uhp tyre? Please help millions of other drivers make an informed tyre choice and pick the correct tyres for their car by submitting your review of the intensa uhp. Car slips when accelerating easily. Better situation on wet surface. They last long. Low comfort. I've just finished my third season (April - November) with these tyres. The tyres perform very well in the dry and I've had no issues with braking. In the wet they instill confidence, but when conditions are atrocious on the motorway, then I feel less comfortable with their grip. Having said that, I've never had a moment with them with the 25,000+ miles (40,000+ km) that I've driven with them and the braking distances are consistent with the wet driving conditions experienced. They are a little noisy (and this was expected) but it's not too bad, even with the music switched off. For me the biggest surprise is the wear. They are still showing 6mm after three season's driving. I'm astounded by that and know I'll probably get a few more seasons out of them before having to change them. When I do change them, I'm going for the Sava UHP 2 tyres, just because they seem to have slightly better reviews. For the money and the excellent wear ratio, I can highly recommend these tyres. Sava may be in the economy category of tyres, but I think they are far better than they are categorised. So much so, that I went for Sava Eskimo HP 2 winter tyres this year. Buy (and drive) with confidence. Good on dry, not bad grip on wet, but nothing special.